An Island (48 minutes – English, Spanish and Japanese subtitles). Two maybe three deleted performances that did not make it to the final cut of An Island. The 33 minute long Vincent Moon film TemporaryCopenhagen featuring: Murder, Slaraffenland, Efterklang, Choir of Young Believers, Chimes & Bells + more. One or maybe two older Efterklang Take-Away Show(s) by Vincent Moon. 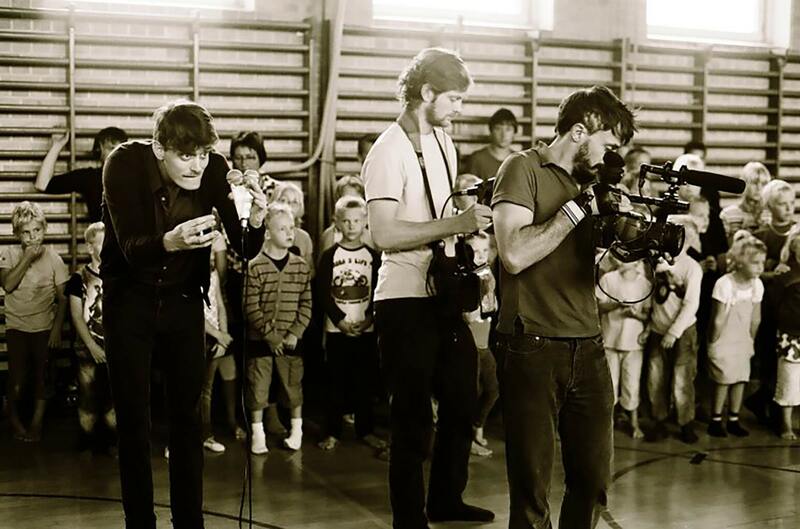 A free download of a new Efterklang EP Live at Roskilde Festival 2010. As well as the healthy collection of materials above, pre-ordering the DVD will also give you access to the high quality mov and 320kbps MP3 film files which are also available separately as a Pay What You Want purchase. Place your order after the jump.